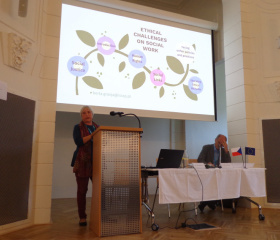 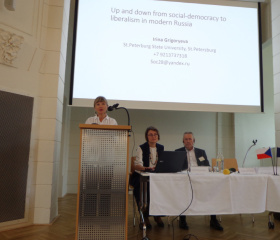 On 24 and 25 September 2018, University of Ostrava hosted an international conference called European Dimension in Social Work Education and Practice, organized by the Czech delegation of the Group of the Progressive Alliance of Socialists & Democrats in the European Parliament in cooperation with the Faculty of Social Studies, University of Ostrava, and the European Research Institute for Social Work, University of Ostrava. 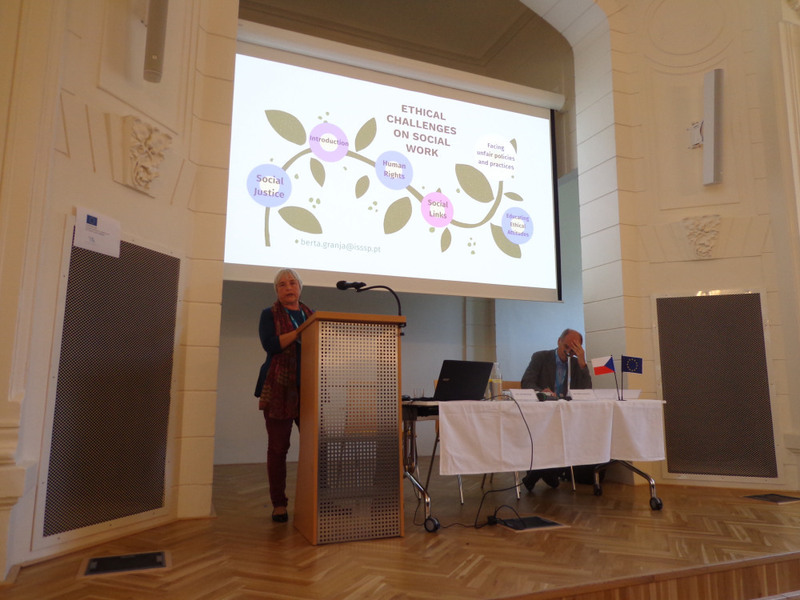 The event was the only conference organized at the occasion of the centenary celebrations of social work education in the Czech Republic. 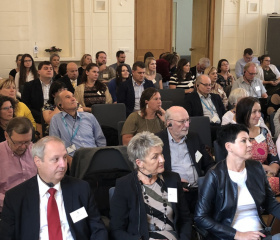 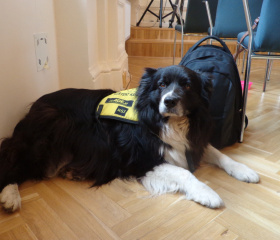 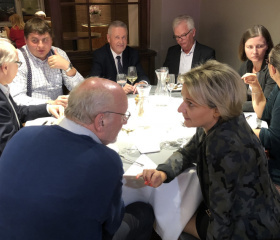 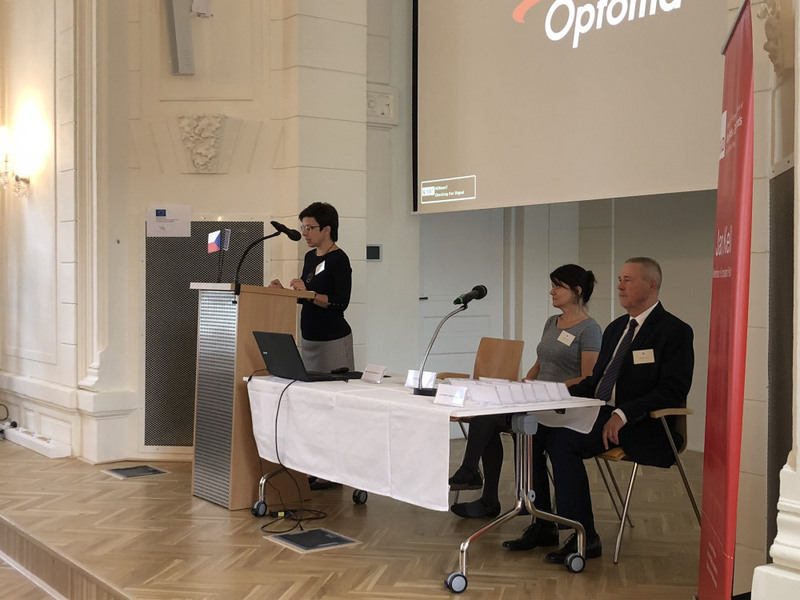 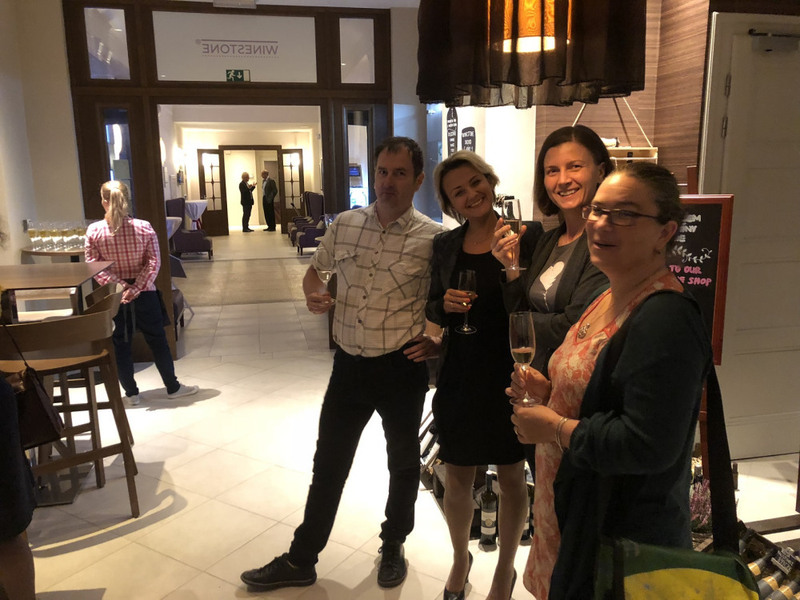 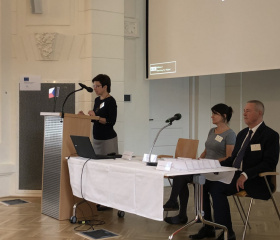 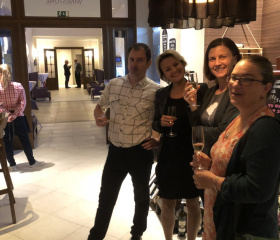 At the same time, it marked the tenth anniversary of the establishment of the Faculty of Social Studies, University of Ostrava, and of the European Research Institute for Social Work, University of Ostrava. 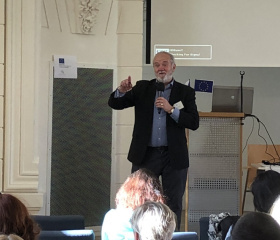 The aim of the conference was to treat the relationship between social policy, social structure and social work in the European Union; the relationship was also the issue of the opening lecture by Jan Keller, Member of the European Parliament. 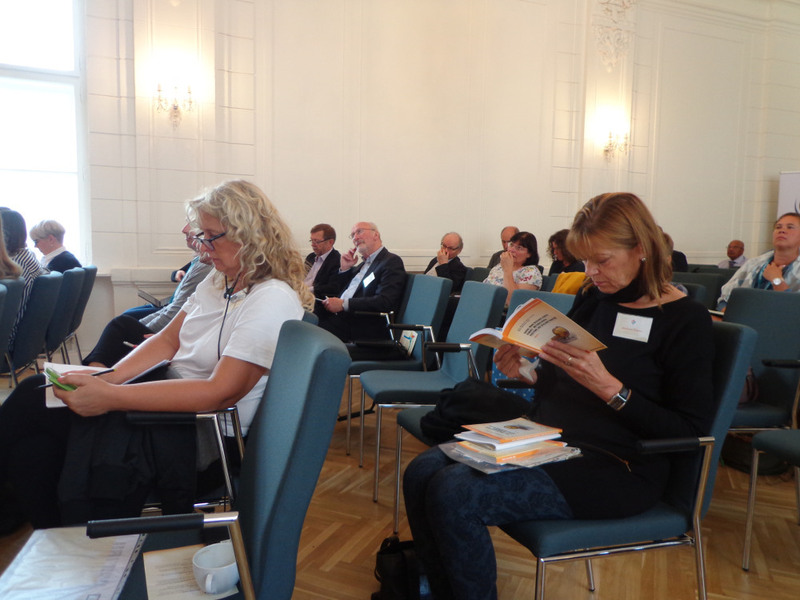 Lectures on the influence of social changes on social work education and practice by invited key speakers from many European universities followed: Oldřich Chytil (University of Ostrava), Peter Erath (Germany), Brian Littlechild (Great Britain), Walter Lorenz (Italy), Hans van Ewijk (Netherlands), Emmanuel Jovelin (France), Riina Kiik (Norway), Elena Iarskaia-Smirnov (Russia), Mariusz Granosik (Poland), Bella Szabó (Romania), Berta Granja (Portugal). 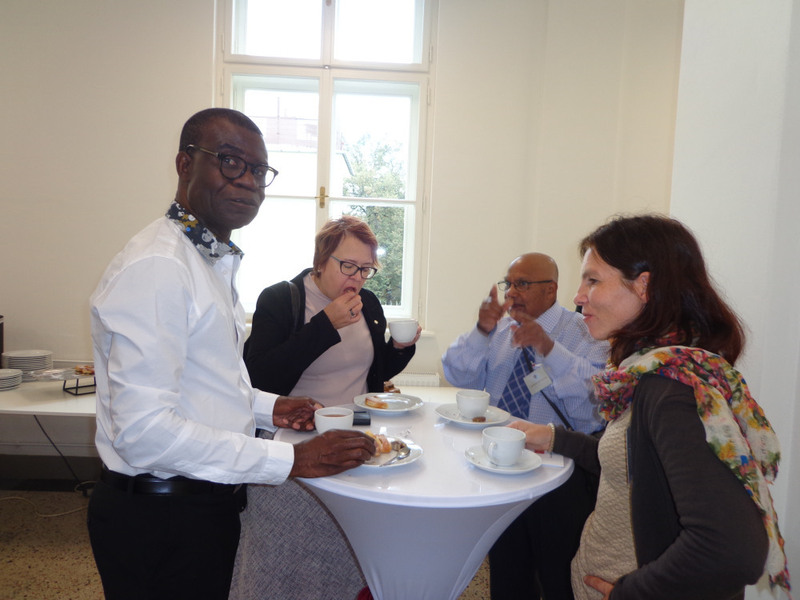 Each lecture was followed by a discussion which continued also during the coffee-breaks and the dinner. 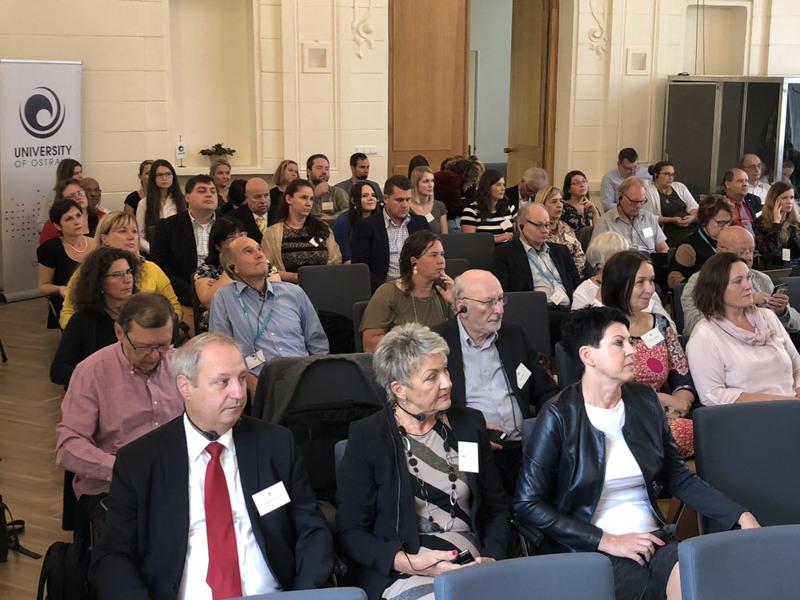 Besides the lecturers, representatives of the USA and twenty European countries – Germany, Great Britain, Ireland, Belgium, Hungary, Portugal, Russia, Finland, France, Sweden, Austria, Greece, Romania, the Netherlands, Denmark, Norway, Switzerland, Slovakia, Poland, Italy – took part at the conference. 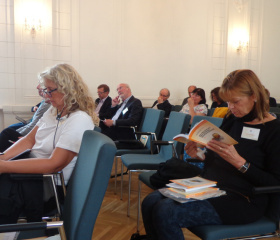 The conference was attended by invited representatives of schools from the Czech Republic, too. 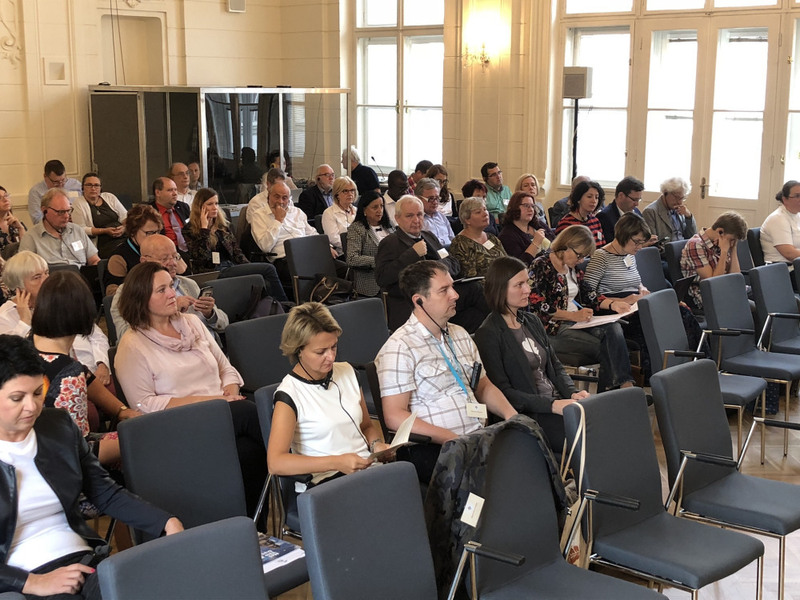 The conference hosted altogether 100 participants; it is important that even the doctoral students of social work from the home Faculty could attend the conference. 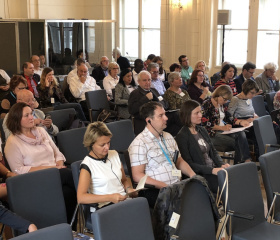 The conference was highly appreciated by all participants, particularly in terms of the organizational aspect and the content because in just two days, it presented the development of social work education and practice across Europe. 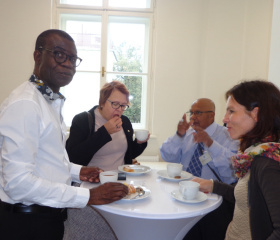 The conference became a worthy celebration of the anniversaries mentioned. 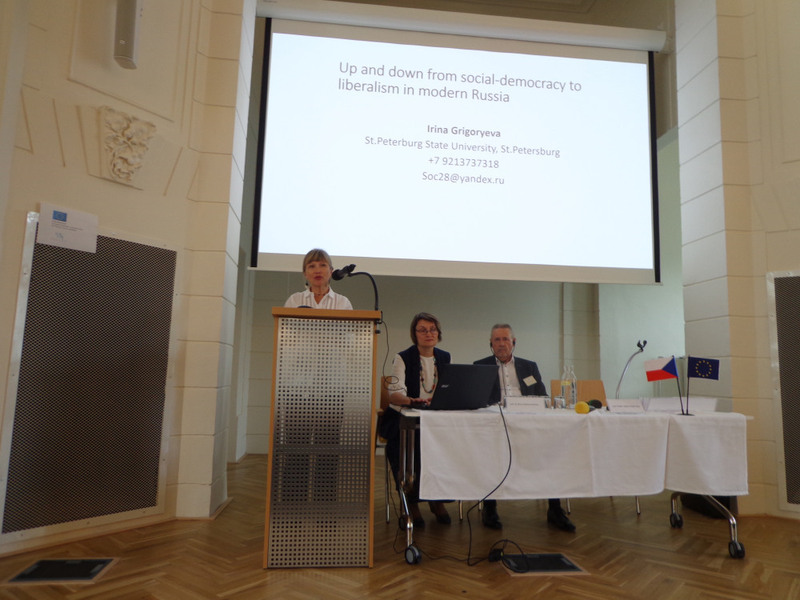 A video recording was taken from the conference which will be available mainly for students. 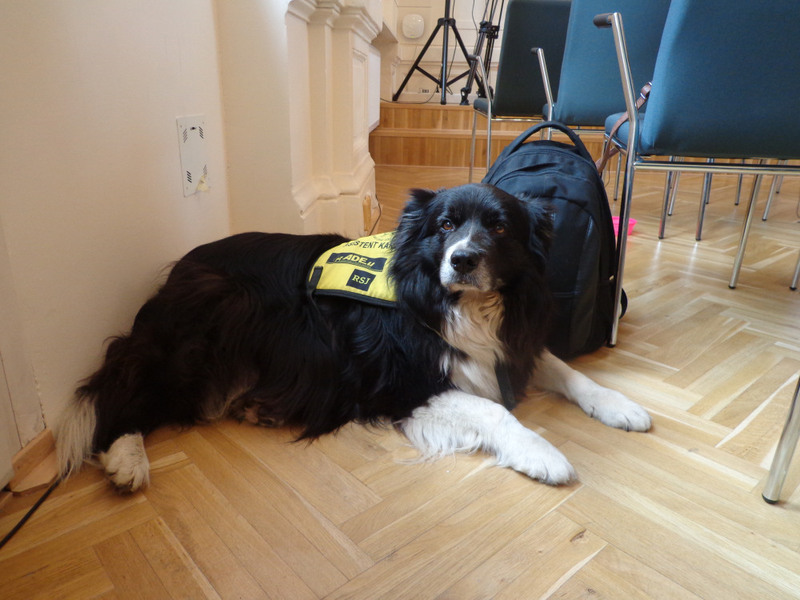 Prof. PaedDr. 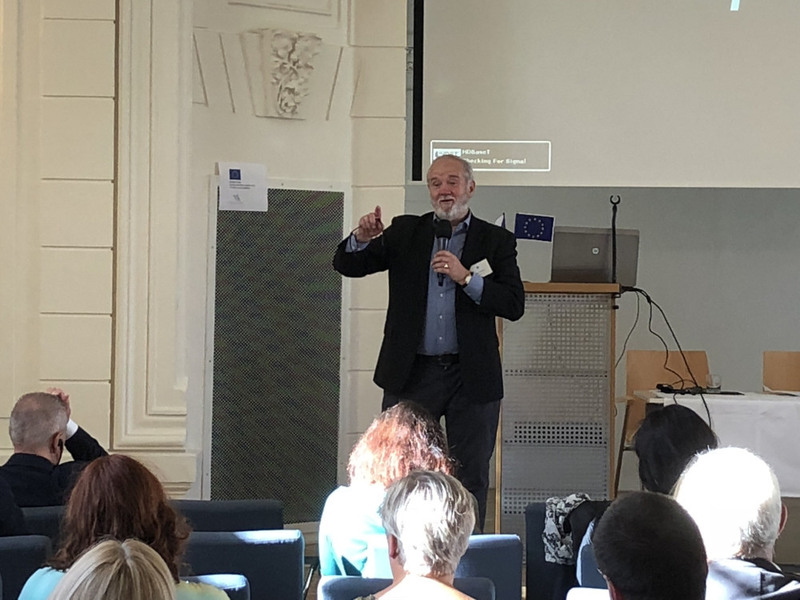 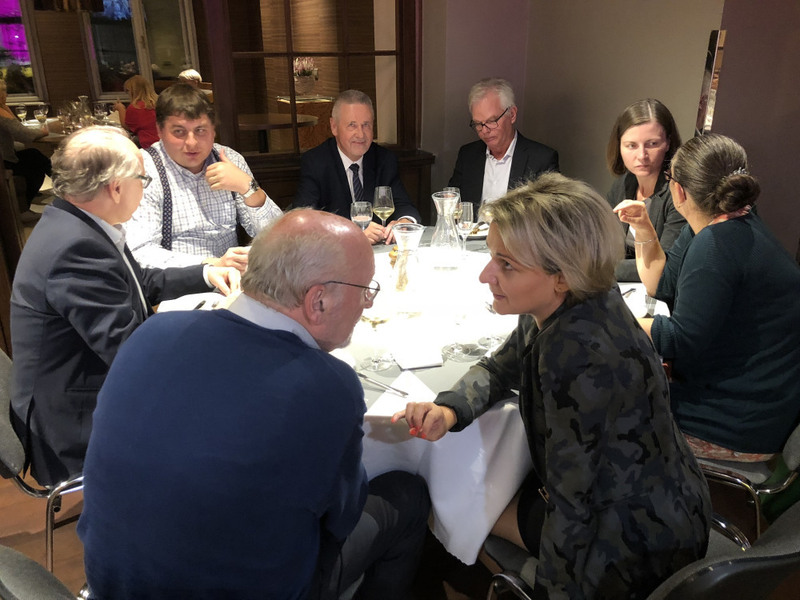 Oldřich Chytil, Ph.D.
Emmanuel Jovelin: Social Work in the Face of Weakening of the Welfare State in France – What are Consequences?